FaceTime is only possible over Wi-Fi because Apple and AT&T didn’t allow us to make FaceTime calls over 3G network. But thanks to My3G we now can make FaceTime calls over 3G network. My3G makes apps believe that they are on WiFi instead of 3G, thanks to this little tweak the FaceTime app also thinks you are connected to a Wi-Fi hotspot while you actually use your 3G network. 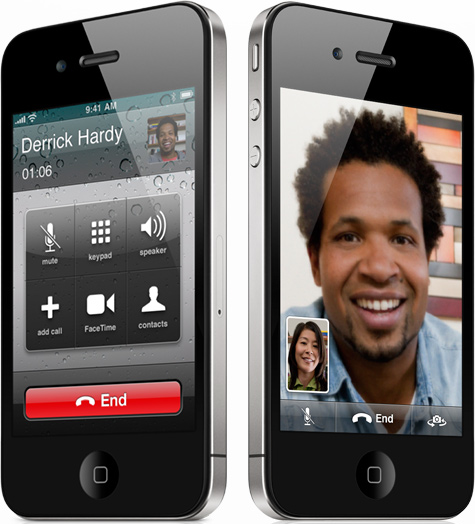 This way you can make FaceTime calls anytime you want and you are not depended to Wi-Fi hotpots anymore. You can get My3G in the Cydia store via the ModMyi repo.